"Avalon is an enchanting novel by Lee Souleles that left me hooked and spellbound. 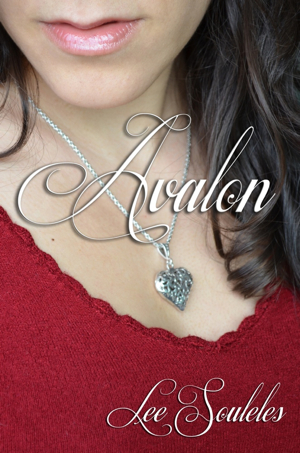 Avalon is truly an amazing novel that you will love to read time and time again. I surely did!"